Still not convinced about these snap lock connectors - see earlier episode of this blog. I ordered a "set" of wires and snap lock connectors from someone on eBay. By doing this, I presumed that this time I would avoid the problems that I had encountered earlier. They were caused by the thicknesses of the wires not being compatible with the connectors - the thinner of the wires never being properly gripped by the connector. I presumed that since this time I was buying a "set", there would be no such problems of incompatibility. In fact, the same thing happened again when I tried to connect 2 wires from the "set". The thinner wire slid out. Frustrated, I then used pliers to crush the connector until it could be crushed no more. Success, in that the thinner wire did not slide out - BUT there was no electrical connection between the thicker and the thinner wire - please see earlier episode of this blog to find out what the hell I'm talking about. Went away and listened to The Fall - see below. 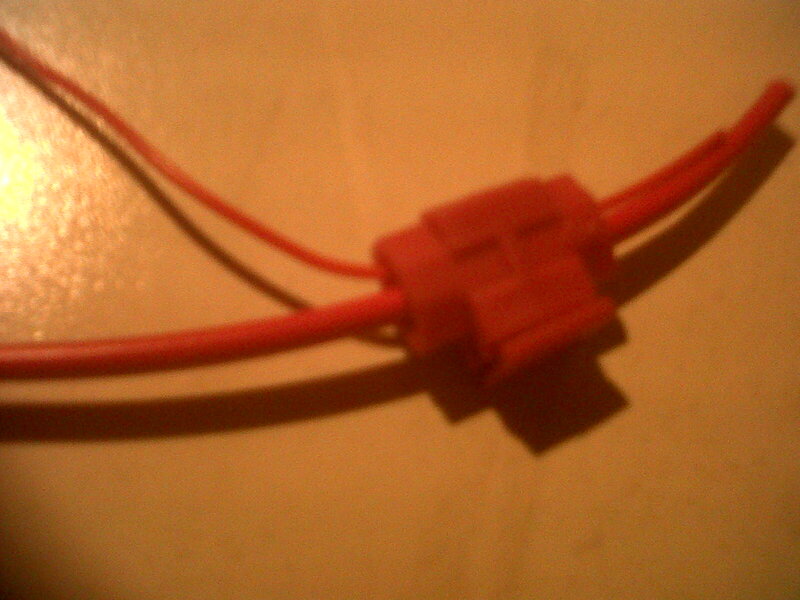 Then, came back to the work-table and with a new sample of wires and connector repeated the process of "crushing" . This time it did work and there was electrical connectivity. But I would hardly describe this method as fool-proof. It's terribly hit and miss. 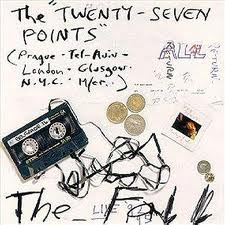 I love the Fall and would love to see them play live. But, frankly, I would be terrified of the rest of the audience. It's amazing the morons who go to these concerts. Attendance should be restricted to middle-aged men in sports jackets, and the volume kept down to sensible levels.